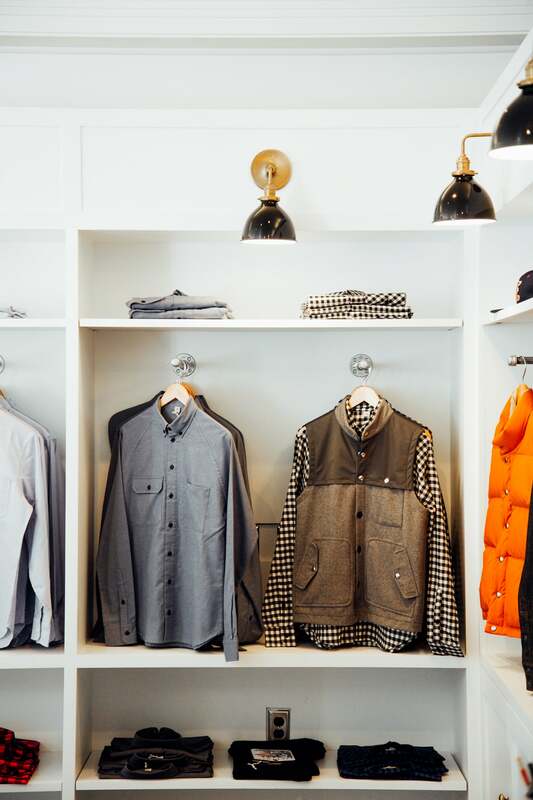 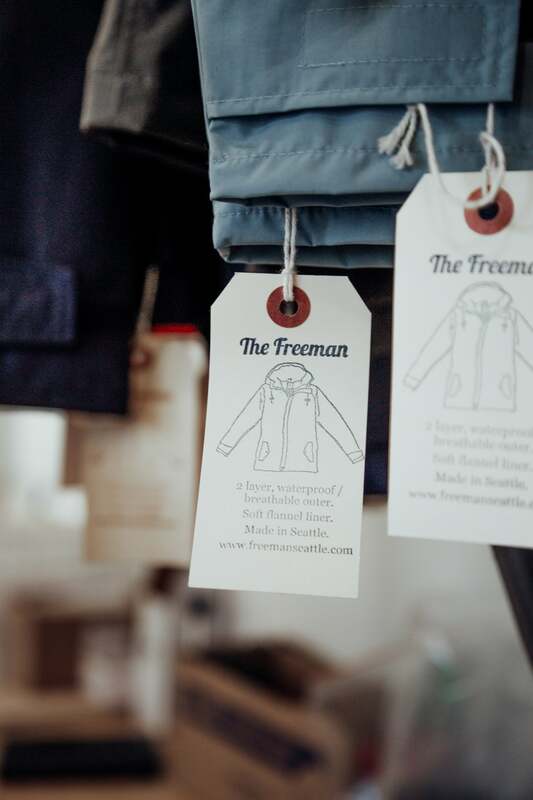 Freeman Seattle has quickly become one of our favorite retail shops in town. 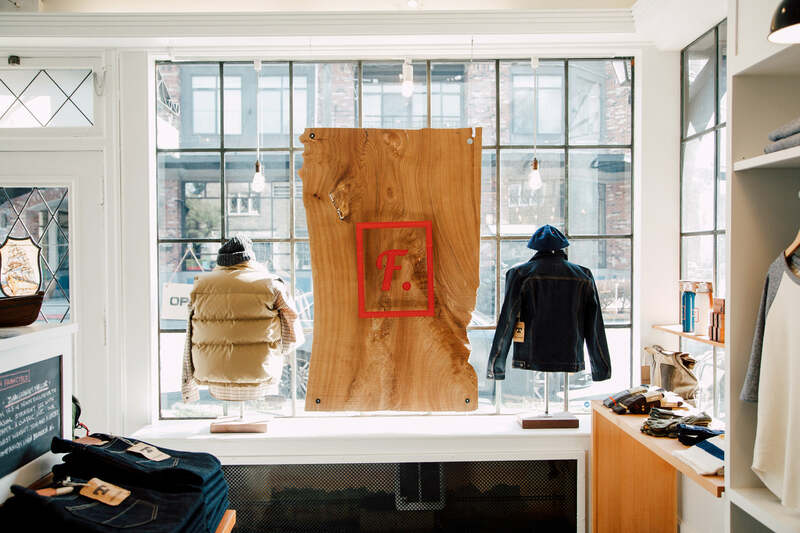 In a city saturated with big box retailers, it's refreshing to find independent retailers with a specific point of view. 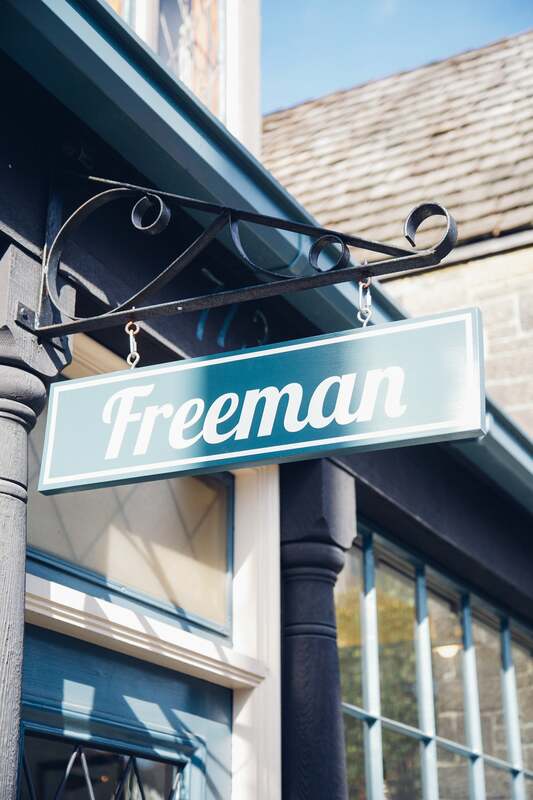 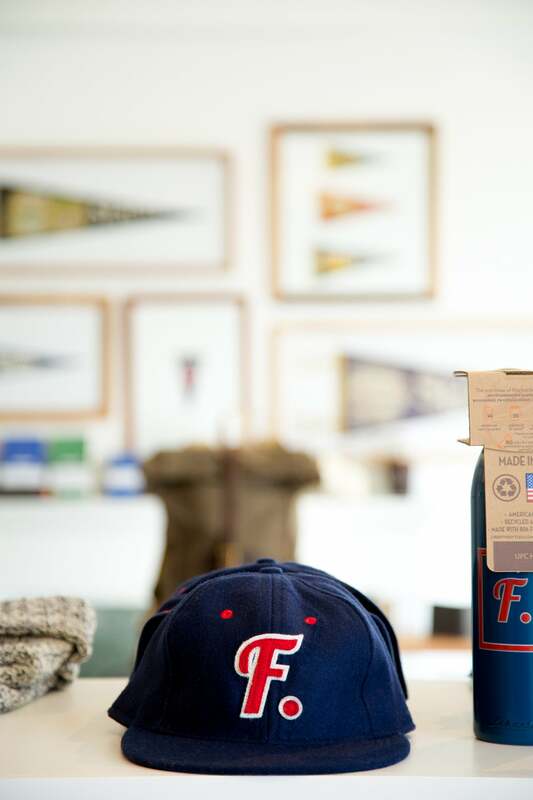 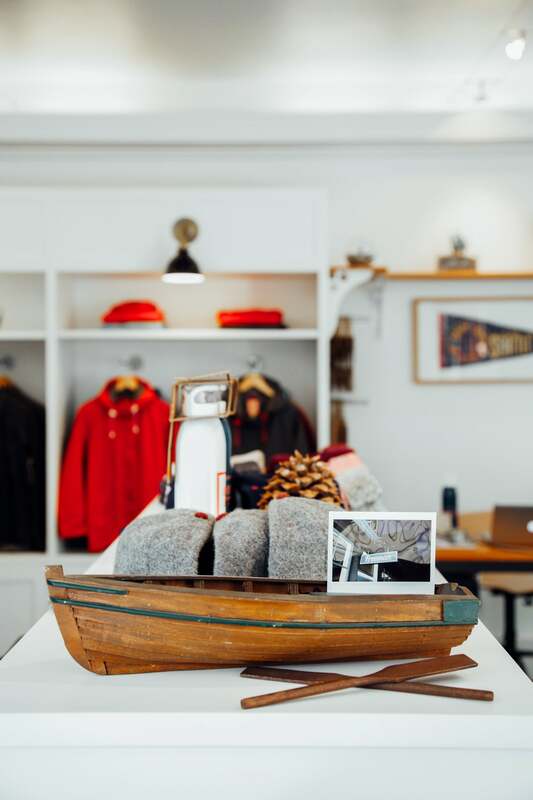 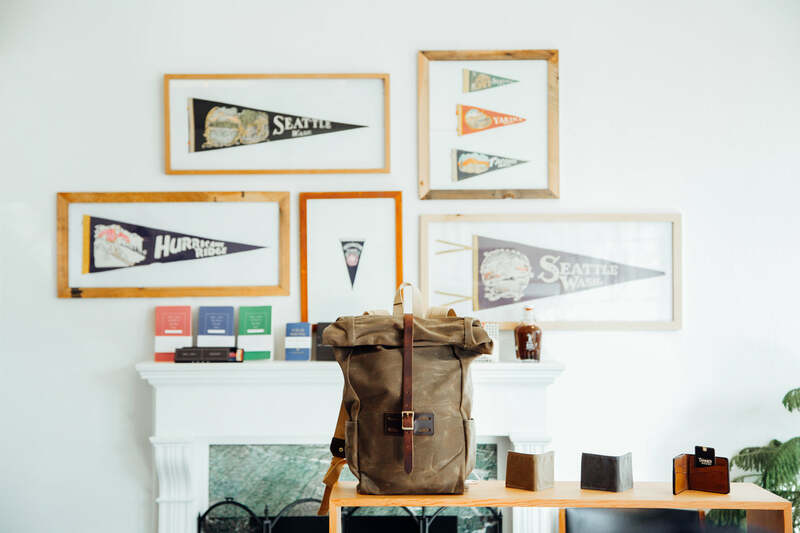 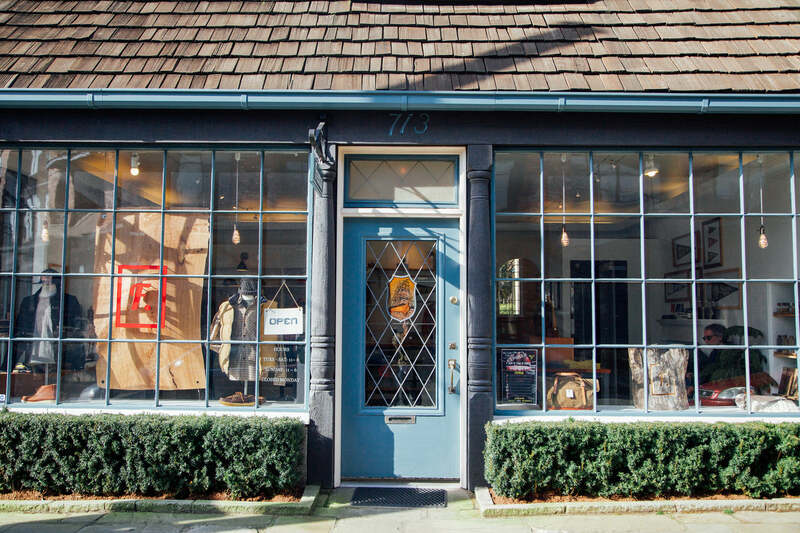 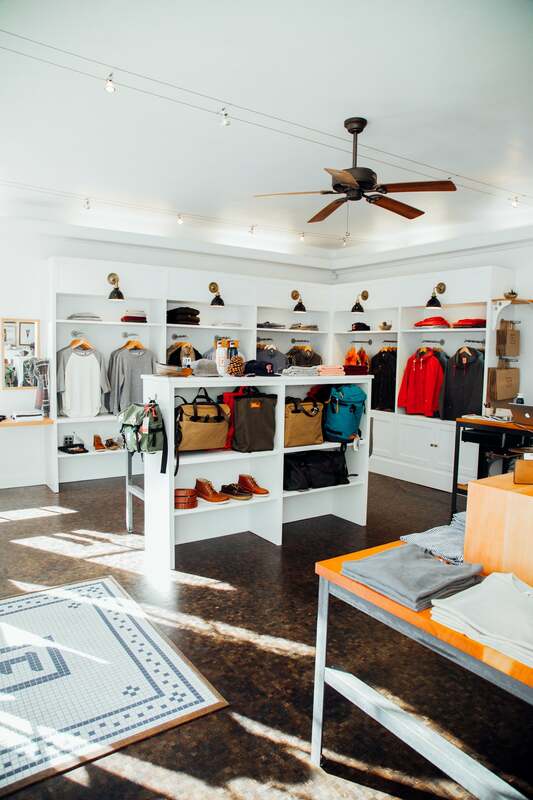 Located in the historic Loveless Building on Capitol Hill, Freeman compliments their signature line of apparel with beautiful selection of products exclusively Made-in-USA. 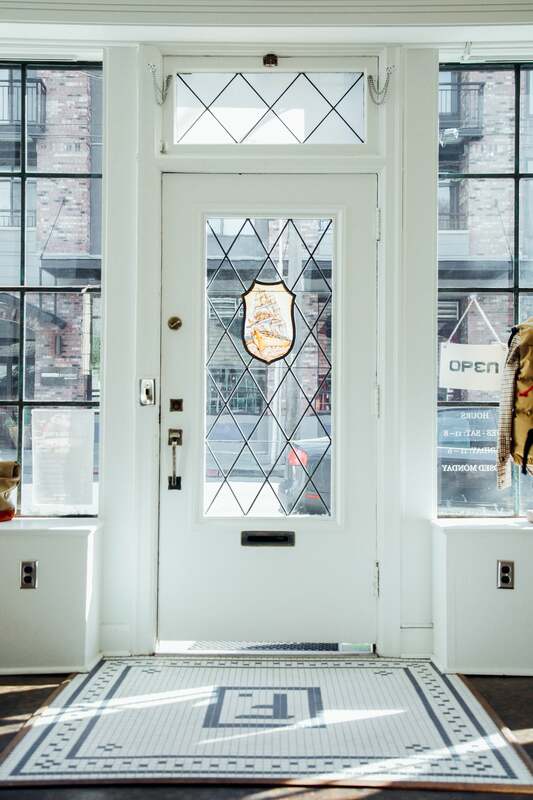 We're happy to have them in the city and to call them neighbors.